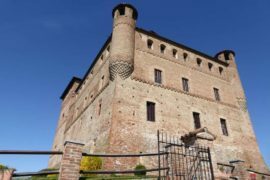 A magic day trip exploring the UNESCO Langhe wine hills :amazing landscapes and Piedmont wine/ food excellencies. You will be seduced by the fascinating middle ages architecture that adorn villages and slopes with towers and castles. 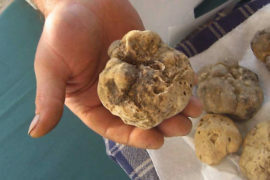 The old boroughs of Barolo, Neive and Barbaresco wil show their hidden treasures. 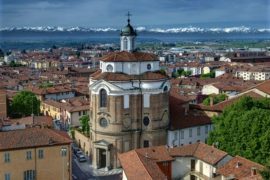 DISCLAIMER: In-Piemonte reserves the right to change the itinerary according to availability of suppliers at the time of booking. In this event a supplier of similar or higher level of quality will be selected. 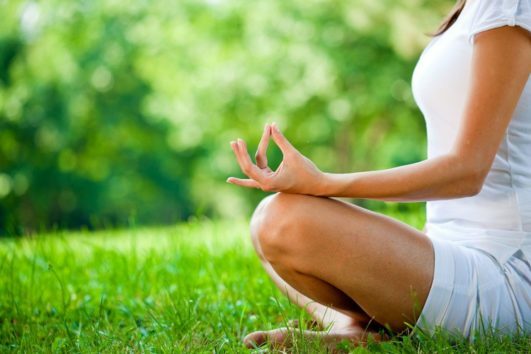 In the event of adverse weather conditions or unforeseen events due to natural phenomena, outdoor activities will be replaced by alternative activities of similar interest and value. In the event that In-Piemonte is unable to provide a replacement activity considered satisfactory by the customer, the amount paid for the activity originally scheduled will be fully refunded. everything not specified in the section ’INCLUSIONS’ such as personal expenses, tips and extras . On request customized transfer arrangements from Turin or Milan with private car/minibus; rental car, train or bus. 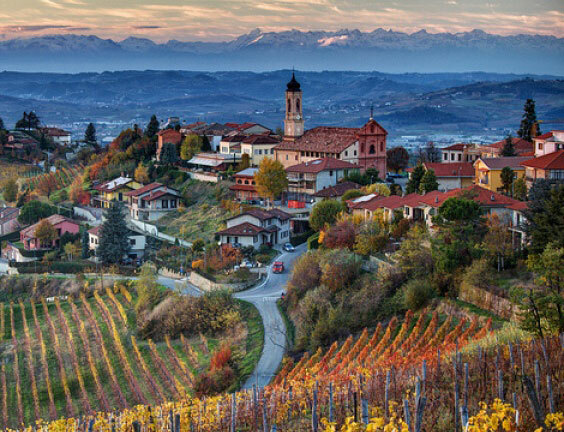 You will be picked up by our English speaking assistant and chaffeur : move to the Barolo municipality. prestigious wine cellar of Piedmont. 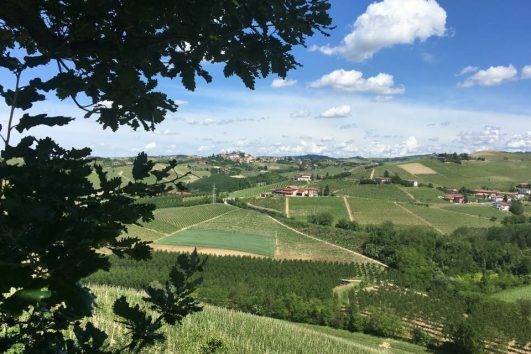 We will bring you to the Barbaresco wine region along the charming Langhe route: we should not miss poetic shots of spectacular views on vineyards, hazelnut groves and truffle woods. Arrive to Neive and promenade along the narrow streets of this “borgo antico”, considered as one of the one most intriguing and well kept of Italy. A delightful Piedmont lunch will be served in refined restaurant overlooking the vineyards. After lunch we’ll reach the tiny village of Barbaresco worldwide famous for the homonymous excellent ‘red’ : up to the terrific tower ( built in A.D 1000) admiring the pearless landscape on the entire UNESCO region. E ‘stata davvero una bella esperienza e abbiamo davvero apprezzato il tour. Grazie mille per la bella guida.